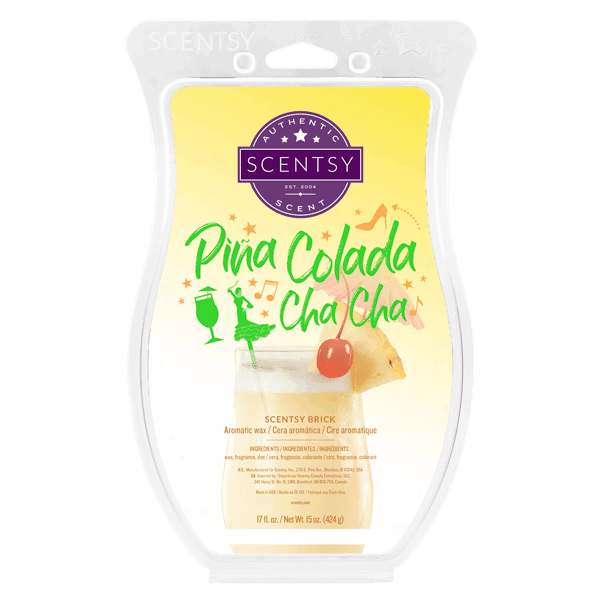 January is the perfect month to host a Scentsy party! 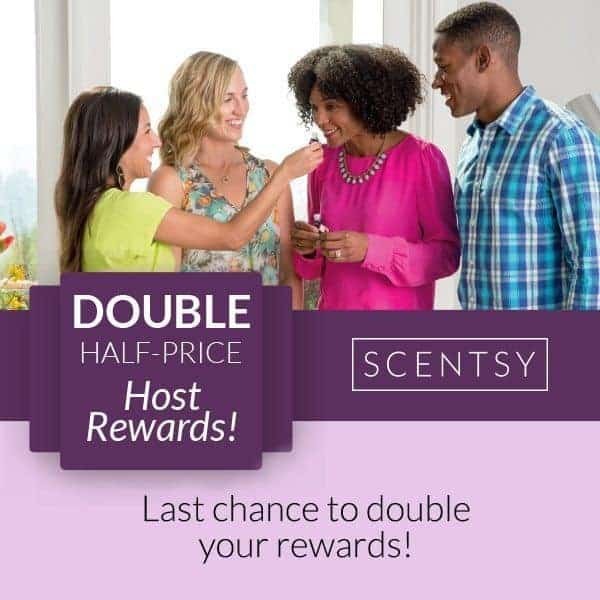 When your Hosts open and close a qualifying party from Jan. 1-31, 2016, they’ll earn double Half-Price Host Rewards — in addition to earning free product credits! Any party that opens and closes in January with at least $200 or more in sales qualifies. Products over $100 still only require two half-price items to save 50 percent. Licensed products — such as Campus Collection Warmers, Major League Baseball ™Collection Warmers and Charitable Cause products — and certain Combine & Save bundles are not eligible for Host Rewards. It’s going to be a happy New Year with Scentsy!